Dementia is an overarching term that describes a decline in memory or other mental skills that hinder an individual's ability to perform daily activities as they normally would. It is important to note that some changes in memory or cognitive decline can be age-related rather than dementia-related. This is a gradual disease, meaning it’s symptoms start out slow and then gradually increase with time. According to the Alzheimer’s Association, two of the following symptoms must be significantly impaired to be considered signs of dementia: memory, communication and language, ability to focus and pay attention, reasoning and judgement, and visual perception. 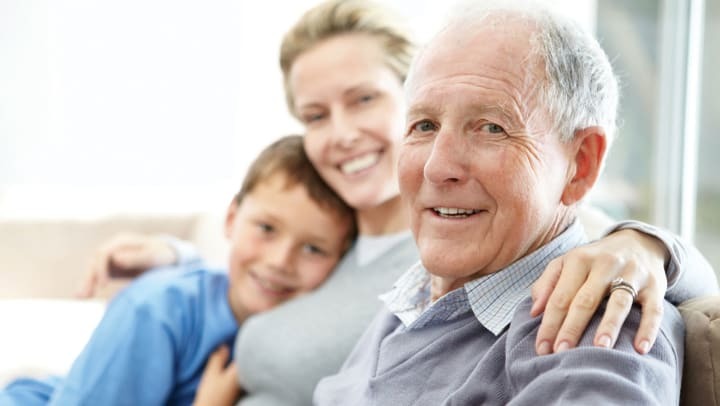 It is also important to note that if you think you or a loved one is experiencing any memory loss, it should not be ignored, and you should see a doctor to determine the cause. Early diagnosis of dementia can ease the long run; planning for the future and getting the right treatment for the most benefit. Someone developing dementia could find it difficult to understand visual images or spatial relations; this could mean reading, judging a distance (having trouble walking, going up the stairs, or driving) and determining the color of something. You might also find they have trouble making decisions for themselves. Often, this is displayed by a lack of care and grooming for themselves. Just as they might have difficulty reading, someone developing dementia could have newfound challenges with simple things like talking or writing. This one is a bit tougher to spot, but as a loved one, we can usually tell when things are off or significantly different. Those developing dementia often become anxious, fearful, depressed, confused, suspicious, and very susceptible to feeling upset in otherwise normal situations. Often, in developing dementia, individuals tend to remove themselves from their normal walks of life; work, social activities, or hobbies. This might be due to declines in memory because they can no longer keep up with the activity or themselves. Social avoidance is also common given that they no longer feel or act like themselves and often feel anxious, confused, and fearful. If you feel as if any of these signs and symptoms are affecting you or a loved one, it is important that you schedule an appointment to see a doctor as soon as possible.